Illinois Attorney General Lisa Madigan released a guide on immigration status and employee rights. 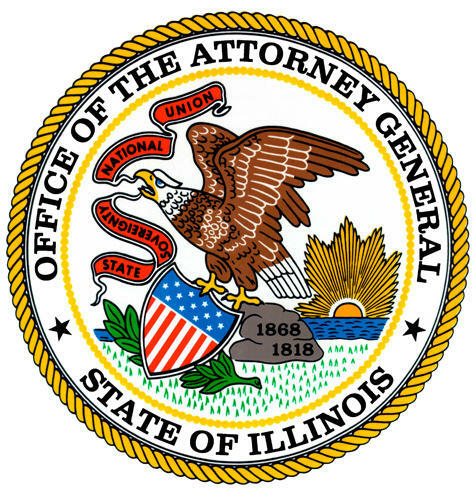 The document is titled Guidance for Illinois Residents: Impact of Immigration Status on Employees’ Rights in the Workplace. Madigan says it was created to clear up confusion resulting from recent changes in policy and law. According to the guide, federal law requires employers to verify an employee's authorization to work in the U.S. The guide also says all employees have legal rights regardless of immigration status. They include the right to be paid at least minimum wage, the right to a safe and healthy work environment, and the right to join a union. The full guide can be accessed online. Workers who believe their rights have been violated can contact the Attorney General's Workplace Rights Bureau or Civil Rights Hotline.